WOW! Seller will pay your HOA fees for TWO YEARS!! 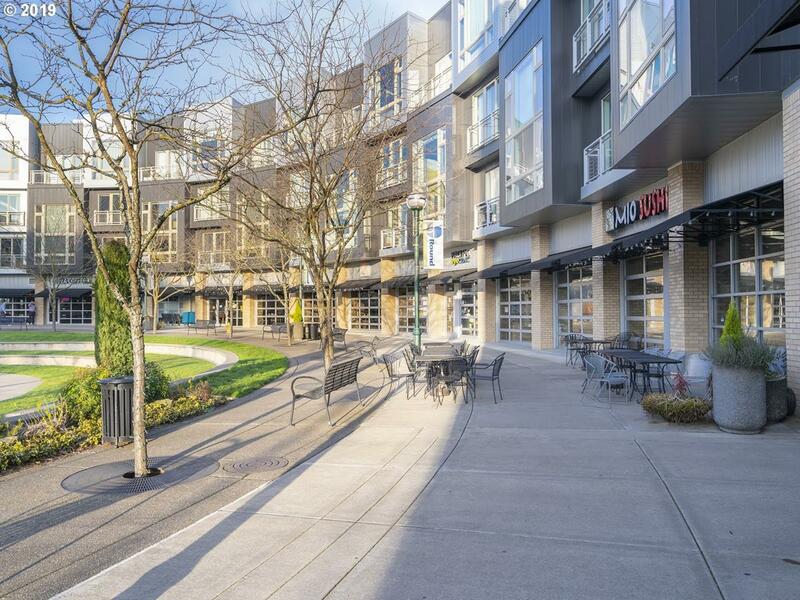 Convenient, Luxury Living in an Extremely Walkable Area in the Heart Beaverton! Two Story Penthouse with Open Two Story Great Room, Gourmet Kitchen, Spacious Bedrooms, Office Nook, Two Decks and so Much More! Restaurants, Shopping & MAX at your Doorstep! $935 All-in-One HOA/Utility Fee Covers Nearly Everything - See Photo Section or Ask your Agent for Details.